But just as they have revolutionized so many other areas of life, smartphones have invaded banking and become a game changer. Mobile banking hasn’t caused bankers to work any extra hours, but it sure has the bank at your fingertips any time of any day. 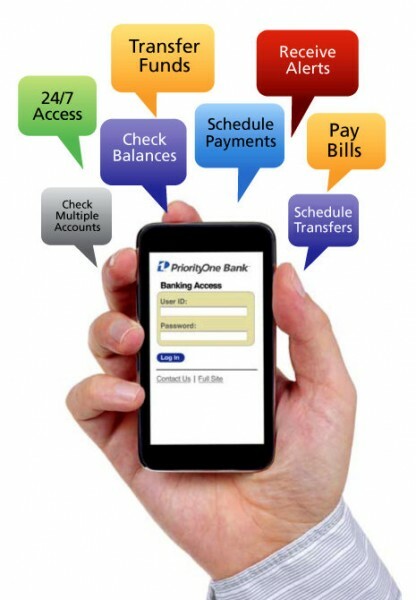 Learn about the benefits of mobile banking and how it can change your world. Of course, there is plenty of concern about security, and rightly so. In your hand is everything a thief needs to wreck your financial life. iPhone users should be sure to enable the phone lock that will disable it in the event of a theft, and when it’s time to discard an old phone, well, it would appear that a hammer should be the tool of choice. But the reality is that your smartphone is probably more secure than your laptop. The computer uses a wireless connection in your house, which might be secure, but you must still occasionally use free Wi-Fi in a motel or restaurant. And who carries that laptop around all the time? It sits in your home or office, even your vehicle, for many hours a day. Your smartphone is always at hand because someone might call you (Hey, that’s right! Smartphones can receive phone calls, too! ), text you, or send you a game invitation to occupy your taxi ride home. So, in many ways, mobile banking can be more secure than popping in your passwords on a computer. It’s Friday, your payday, and your mortgage payment is due. And as if that weren’t enough, you’ve had to work through lunch and past quitting time, so now you have something like two minutes to reach your bank and get to the teller before lockdown. Your credit card bill is due today. You’ve been on that shopping spree and you want to pay off the bill with today’s paycheck. But your deadbolt internet security at work bars access to your card’s bill payment site, and the minutes are ticking away before you eat a late fee. Can you get home, log on, and set up the payment in eleven minutes? Enter mobile banking. A couple of minutes at the water cooler–maybe even just the time it takes to walk there–are enough to take care of those pressing matters on your smartphone. You’ll be fixed up, relaxed, and ready to listen to your boss complain about you for the rest of the day. It’s not just about your stress level, of course. It’s about money. Late fees and compounding interest are a real smack in the chops, both financially and for your credit rating. Mobile banking staves off those financial uglies and keeps you righteous with your creditors. And how about the aforementioned shopping spree? Who wants to track their proximity to their credit limit by wandering between stores on the phone with the credit card’s automated system, trying to punch in the account number in between fellow pedestrians and straining to hear the robot’s responses over the din of piped-in Burl Ives? Mobile banking permits you to watch as your transactions post. Use the card, stick the receipt in your left pocket, and when it posts to the card, move the receipt to the right pocket. High-tech, fashion-based mobile banking that keeps you from getting declined on your final transaction of the day. Did you pay the electric bill? Have a reminder on your phone’s calendar, and check your account on that day to make sure you’ll have power when you get home. Did somebody else pay their electric bill? Tracking your money in real time cuts down the delay before you realize somebody is loading up their online shopping cart with your account number. That increases the likelihood of catching them and reduces the likelihood of any damage. The banker is no longer the scowling, cigar-chomping old man who breaks for the golf course in mid-afternoon, and the bank is no longer utterly unreachable shortly thereafter. 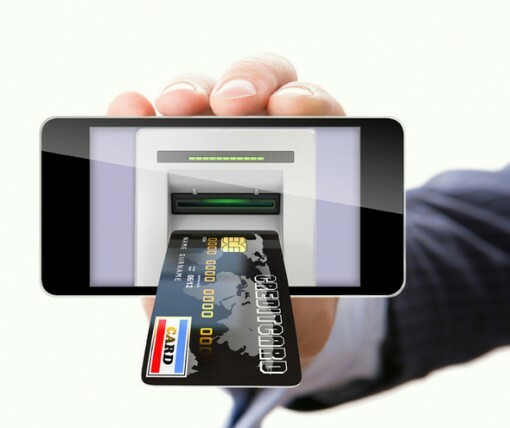 The convenience, safety, and ease of mobile banking are undeniable. More users are downloading apps and realizing the benefits. Look for continued growth in this marketplace. James Smith is a web developer and blogger in his spare time. James has been writing online for a few years now and usually covers topics like mobile apps, browser add-ons, and education technology. James is passionate about new developments in the tech field and finding ways to use them with his coding skills.You can join him on Google+.